WE LOVE LIVERPOOL! 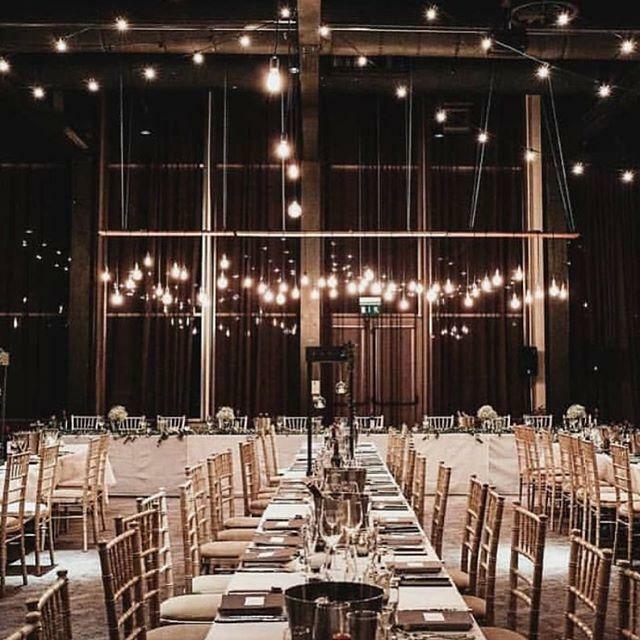 We are super excited to announce our collaboration with the incredible @titanichotelliverpool to bring a HUGE bespoke #bridesupnorth luxury wedding show to #liverpool. Eek! Save the date for ‘Wedding On The Docks’, Sunday March 3rd 2018, and prepare for some serious #weddingstyle!